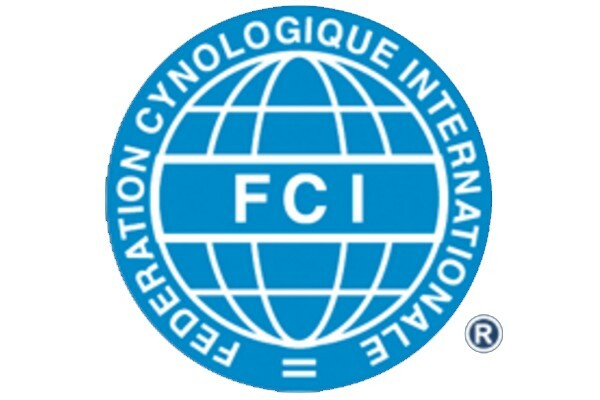 The Fédération Cynologique Internationale is an international federation of kennel clubs. 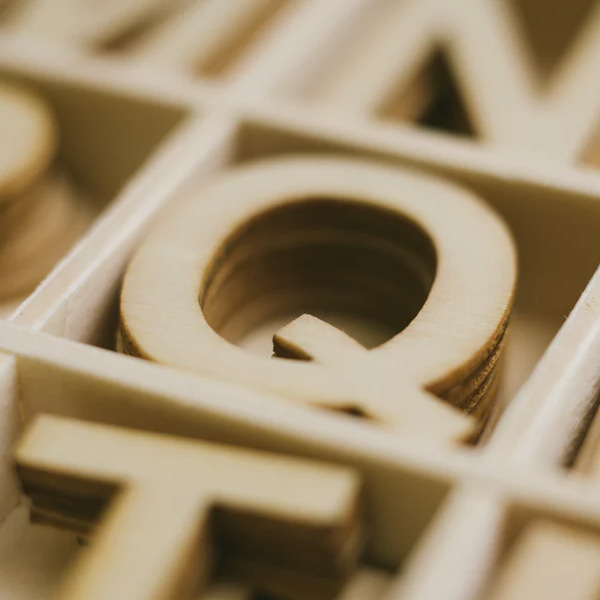 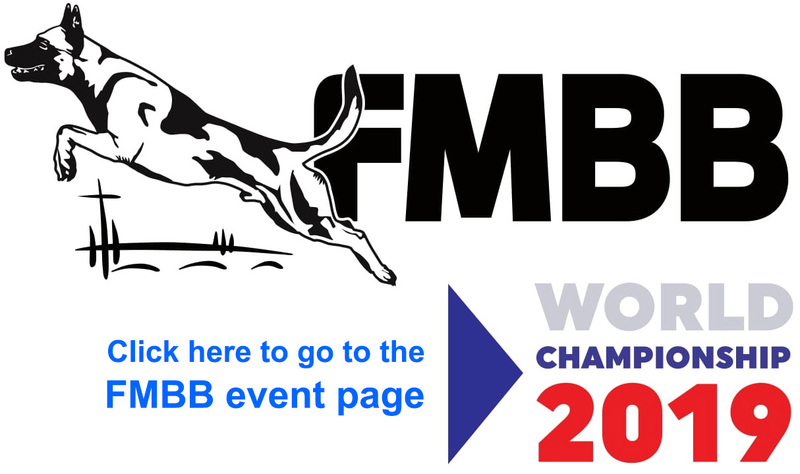 The FCI Utility Commission Section Mondioring is the sport’s governing body and organizes the yearly World Championship. 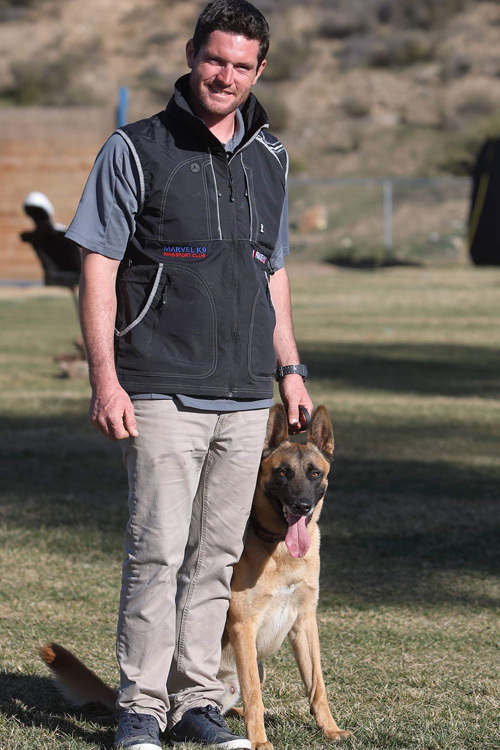 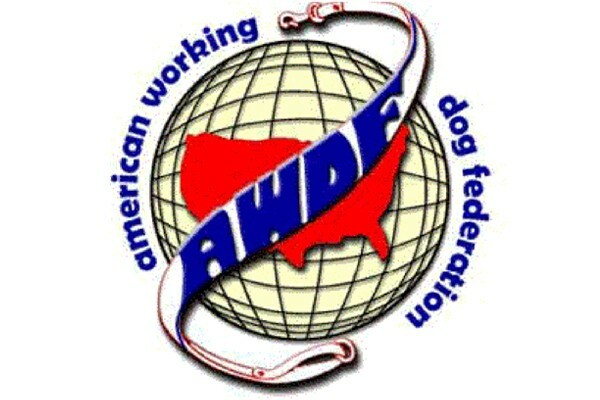 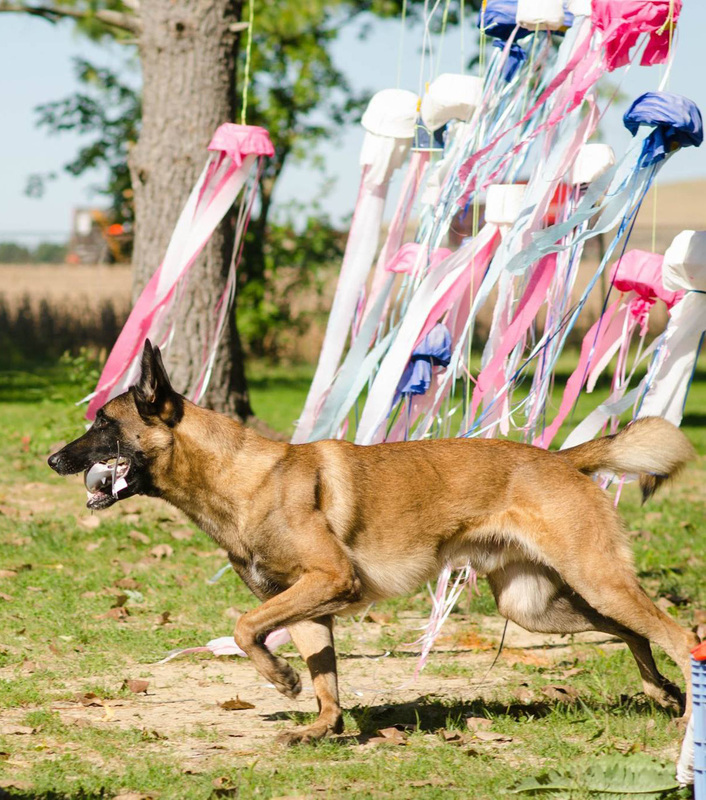 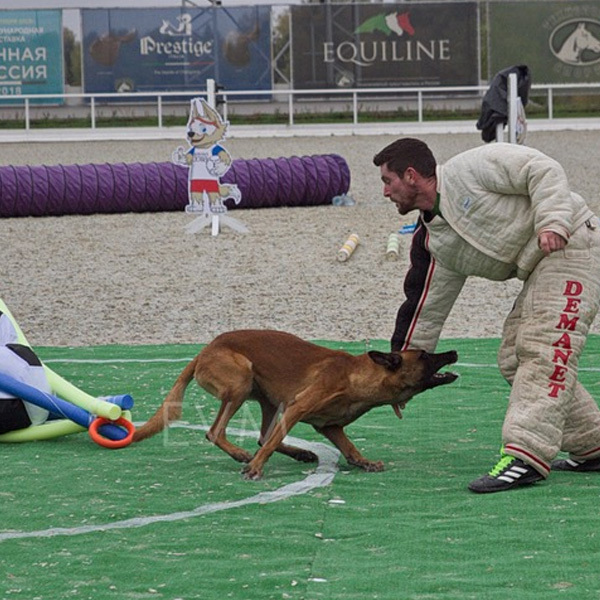 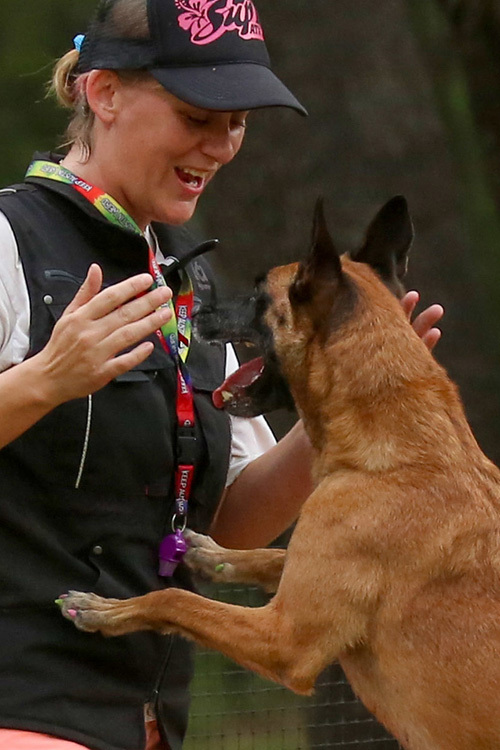 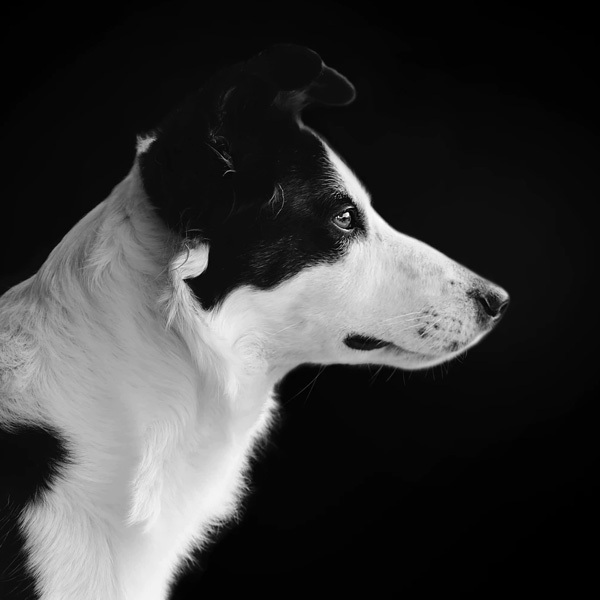 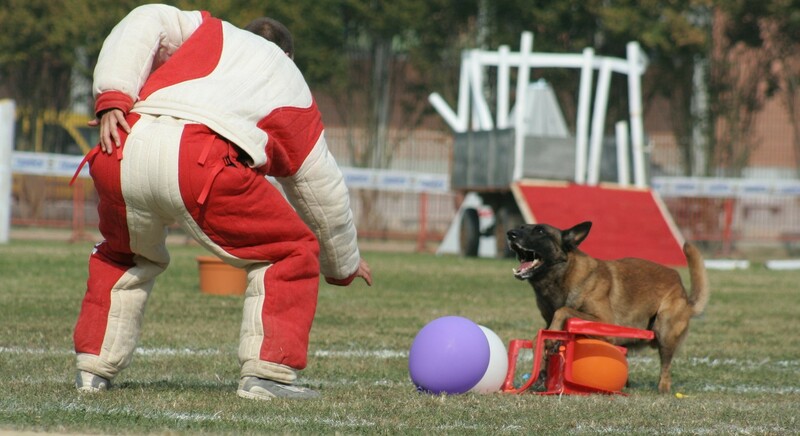 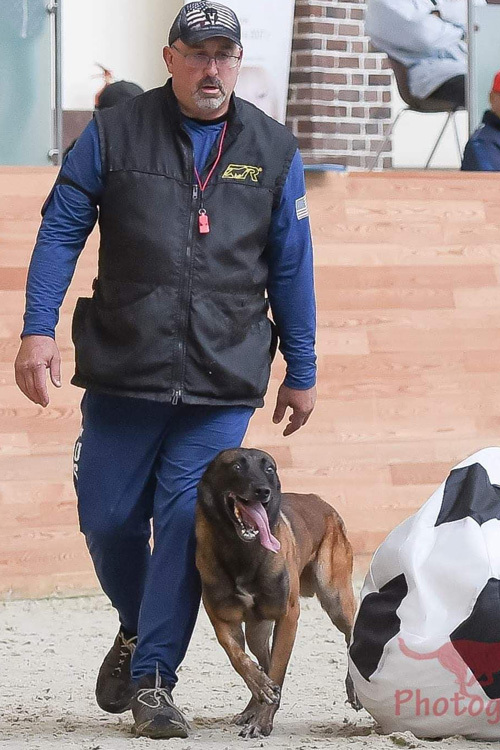 The American Working Dog Federation is an applicant member of the FCI. 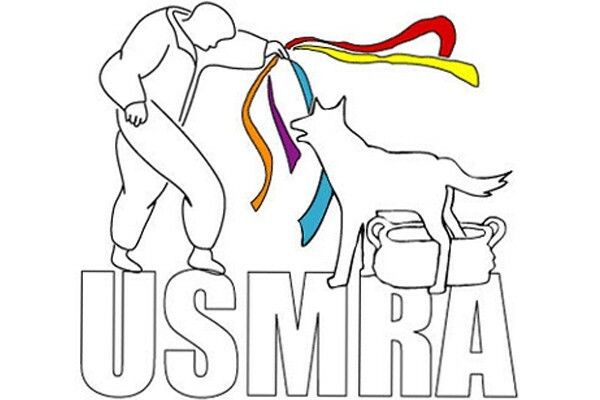 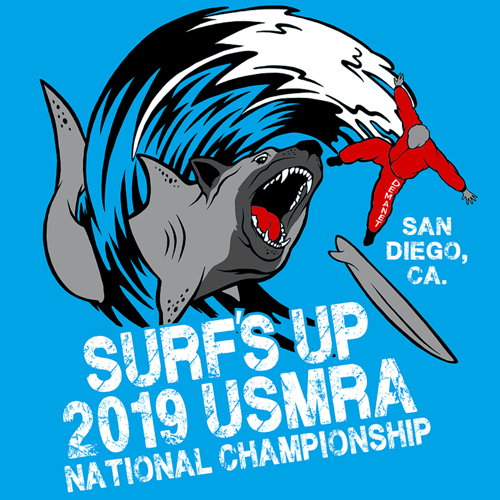 USMRA is a member club of the AWDF. 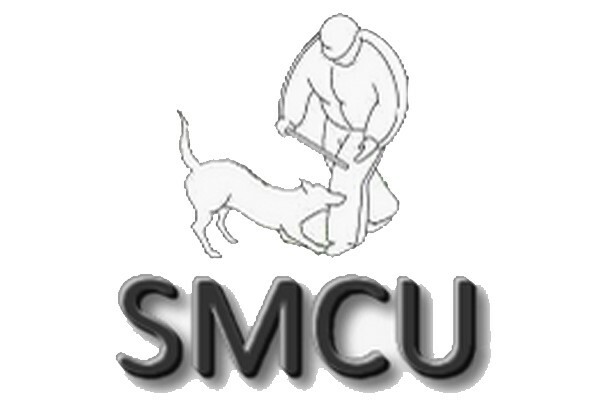 Mondioring is represented in this country by the United States Mondioring Association.